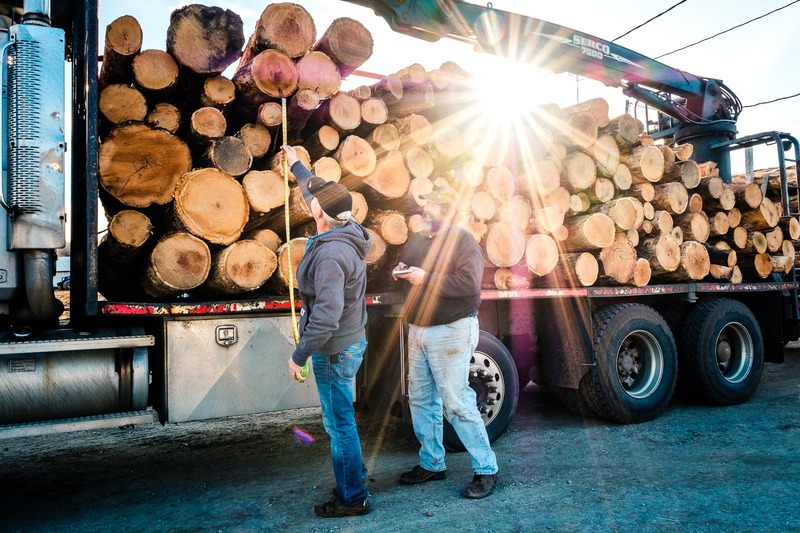 Ed Meis has been driving trucks for Javorek Logging since the 1980's. Unregulated by the government, the loggers of Wisconsin have created for themselves some of the most sustainable forests in the country. Here they measure a load of firewood.